Libby Day was seven when her mother and two sisters were murdered. Based, in part, on her testimony, her fifteen-year-old brother, Ben, is convicted of the murders. Twenty-five years later, The Kill Club, a society obsessed with notorious crimes, locates Libby and offers her money to reconnect with people from that time in her life. As the stories are revealed, Libby must confront the fact that her testimony may not have been as solid as she believed. This is a dark book throughout and not for the squeamish. I enjoyed this book because the story was interesting, and even more so, the characters were interesting. All the characters were extremely gritty, but very human and believable. I was a little dissatisfied with the ending, but not enough to prevent me from recommending the book. I want to read more by Gillian Flynn. 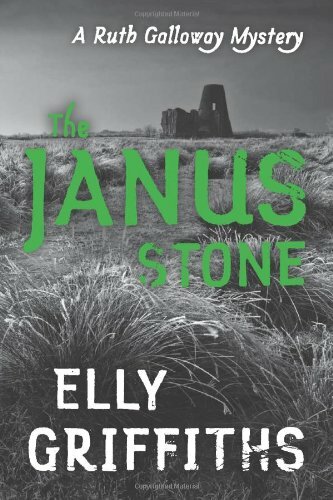 The Janus Stone is the second Ruth Galloway mystery. When a child’s headless skeleton turns up during an archeological dig, forensic archeologist Ruth Galloway determines that the bones are of recent origin which spurs an investigation. Although this isn’t my favorite mystery series, I’ll continue to read them because I find the archeological backdrop and details fascinating, and Ruth is an interesting heroine. I selected this book as part of the South Asian Challenge 2012 I’m participating in this year. 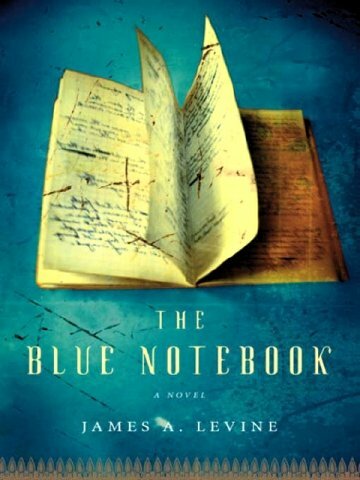 Stumbling upon books like The Blue Notebook is one of the reasons I encourage people to participate in book clubs, reading challenges and anything else that makes them step outside of their comfort zone. The Blue Notebook is poetry, written as prose. The subject is heartbreaking and unbearable…sexual slavery and child prostitution. The story is frank, surprisingly hopeful, and a testament to the human spirit and the power of storytelling. I highly recommend this book. Carrie Fisher has a razor sharp, irrevent wit and impressive insightfulness. This book is based on one of her stand-up routines. 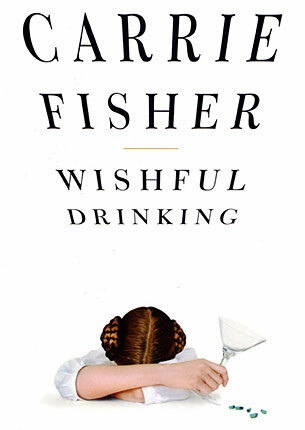 I like Carrie Fisher and her sense of humor, so I enjoyed this book. If you’re not familiar with Carrie Fisher and her life, you may find it a bit disjointed. I have not read anything else by Carrie Fisher but I would like to in the future. A lost manuscript, a reluctant witch, a 1,500-year-old vampire and a mystery launch this trilogy. I listened to this audiobook and while I enjoyed it, my friends who read the book were more enthusiastic about it. I think I may have missed some of the richness of the novel by listening to it rather than reading it. Last year, when I highlighted a favorite book for my Saturday posts, this book was one of my picks. I equally enjoyed listening to this book. Jayne Entwistle perfectly captures the precocious 11-year-old Flavia de Luce, the protagonist of this mystery series. If you enjoy clever, fun mysteries that are very British and involve an unconvenional heroine, please introduce yourself to Flavia de Luce. Marcia Clark is probably best known as the lead prosecutor in the OJ Simpson trial, but she is also a writer. 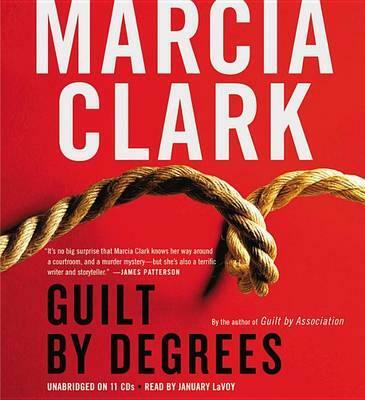 Guilt By Degrees is the second Rachel Knight mystery. Rachel Knight is a D.A. in Los Angeles, California. When she takes on the case of a murdered homeless man, she not only pits herself against a formidable opponent, she must also come to terms with the ghosts of her past. Rachel Knight is not just a sharp and savvy investigator, she is a fascinating character all-around. I thoroughly enjoyed this book and will read the first book in the series. This entry was posted on Saturday, September 29th, 2012 at 8:37 pm	and is filed under Few and Well Chosen (Books), Lori's Lists. You can follow any responses to this entry through the RSS 2.0 feed. You can leave a response, or trackback from your own site. 9 Responses to " Books I Read April – September"
I love reading, but am a slow reader so don’t get through my books very quickly. 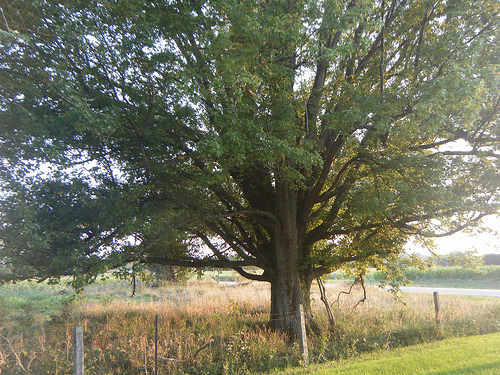 Also tend to read more in the summer when I am sitting in my dad’s garden. I enjoyed your reviews and there are one or two(probably all) I would like to read as a result. Thank you. I agree reading out of your comfort zone always brings some new delights and stretches your thinking(and feeling). 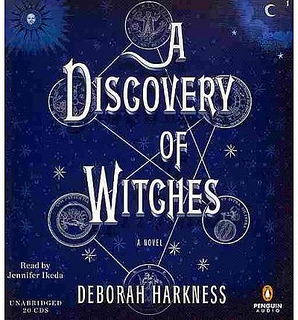 “A Discovery of Witches” is certainly out of my comfort zone these days, I prefer comtemporary issues and real life, these days; though in the past I preferred historical fiction. Maybe I will start with that one. I wish I had more time and energy to read. I tend to be worn out after work, my eyes start to close quite early on when reading, and with only so much “leisure” time I don’t read as much as I would like. Time for a rethink. I am usually reading one book on the iPad and listening to an audiobook. 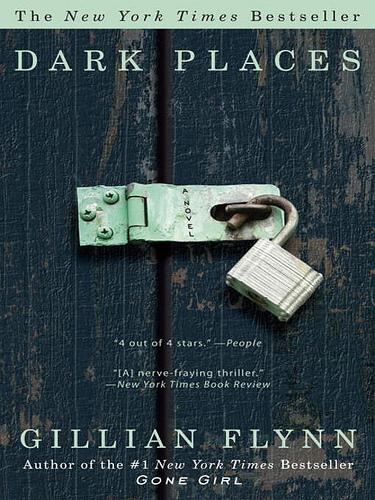 I read ‘Gone Girl’ (kinda had a weak ending too), think I will put ‘Dark Places’ on the list. Definitely putting ‘Wishful Thinking’ on my list. Good reviews. The Lady Of The House says she wishes she had more time to read. But you can’t do everything (as she is fond of saying). BTW, if you hop over to my blog there’s some good news for you that I posted yesterday. I hope you are pleased. I’m reading quite a dark book at the moment, about a kidnapped child. It’s called “Io Non Ho Paura” or “I’m not afraid”. I’m really enjoying it, thought the subject matter is usually off my charts. Maybe it’s the challenge of reading in a foreign language (and the pleasure of reading a ‘proper book’ in Italian for the first time as opposed to ‘easy readers’) or maybe it’s because it’s told from the innocent viewpoint of another child. Great reviews! I usually have two or three books on the go. When I’ve finished one of them, I might try the vampire one! Great reviews! I was curious about Discovery of Witches, but a friend of mine HATED it and couldn’t say anything good about it, so I sort of wrote it off. I don’t know if you’ve read anything by Kate Morton, but I’ve really been enjoying her books. I finished The House at Riverton, which reminds me a good deal of Downton Abbey, and I recently started reading The Forbidden Garden by her. Her mysteries are really engrossing! I LOVE mysteries. I will definitely check out Kate Morton…a mystery and Downton Abbey, how could I resist. Wow! There are some books I would not mind reading on your list. I must admit the last 3 I have read, I would not recommend. Love getting reading suggestions! 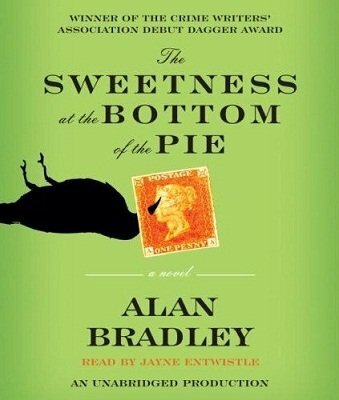 My SIL gave me “The Sweetness at the Bottom of the Pie” a couple of years ago & I loved it.